Belgium is a federal constitutional monarchy with a parliamentary system of governance. The two largest regions of Belgium are the Dutch-speaking region of Flanders in the north and the mostly French-speaking southern part of the Wallonia region. 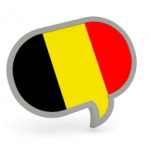 Brussels is officially bilingual (French and Dutch) which is located at the Flemish Region. This country is very developed with an advanced high income economy. It is considered to have high quality if life, healthcare and education. Belgium is ranked high in the human development index. The high safety of this country is also well known. It is bordered with France, Germany and Luxembourg and Netherlands. 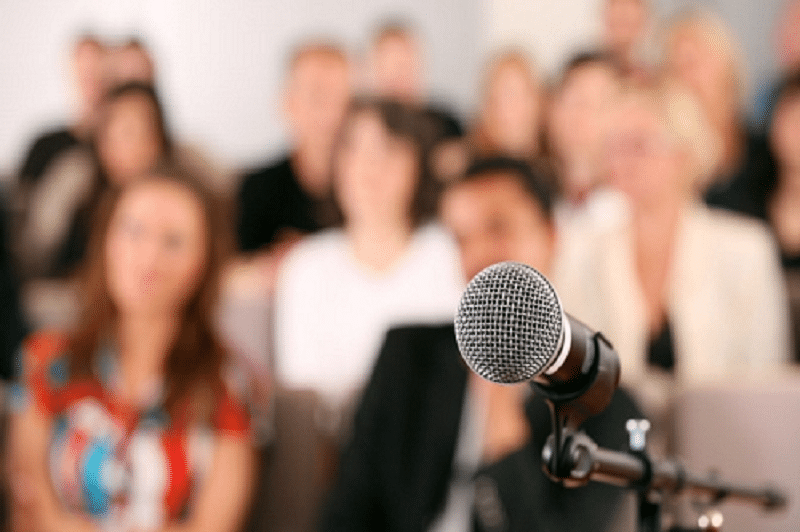 This country is home to a lot of conferences as well as political sittings. Great venues and facilities are specifically developed for these purposes. The modern, private enterprise economy of Belgium has capitalized to a great extent which is mainly due to its central geographic location, highly developed transport network, and diversified industrial and commercial base. Services account for 74.9% of GDP, while agriculture accounts for only 1% of GDP. What about Brussels the city famous amongst politicians and entrepreneurs? Since the end of the Second World War, Brussels has been the political capital of Europe. The city is home to EU institutions, North Atlantic Treaty Organization headquarters, international organizations, politicians, diplomats and civil servants. It is also the capital of European Union and Belgium. 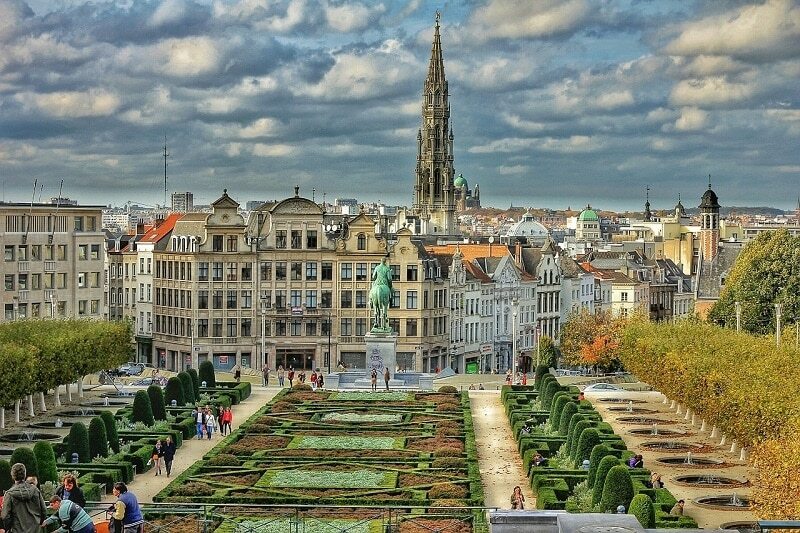 Brussels was established as a city in the 13th century. An interesting thing about this vibrant city is that about 27 percent of the residents in Brussels are not Belgium citizens. This city is a major trader of Beer, waffles and chocolate.. In addition to this, the largest agricultural, forestry and agri-food fair in Europe is held in Brussels. It is called Foire de Libramont. One of the oldest shopping arcades in Europe which is called the Galleries ST Hubert is located in Brussels. The Royal Palace of Brussels was built in similar neo-classical architectural design.The largest Freemason temple – The Great Temple at 79, Rue de Laekenis another highlight of this city. Conference participants will have the chance to experience the culture, history and nature of Belgium , enrich their stay in Brussels before and after the IARMEA Conference! Practical information for the visitors is that the airport of Brussels is only 12 KM from the city center, very easy to reach with both public and private transport. The metro in Brussels is quite clean and safe compared to most metro systems. There are 4 metro lines (1, 2, 5 and 6) and 3 “chrono” (fast) tram lines (3, 4 and 7). Single tickets, called Jump 1 cost €2.10 if pre-purchased. Definitely worth buying a Brussels Card. You get free admission to over 30 museums and monuments, discounts at guided tours and even discounts at stores, restaurants and bars. The price for this practical card is only €22. The climate is moderate. Mild winters and rainy summers. In the summer, maximum temperatures rarely reach 30ºC. From October onwards, temperatures can drop off quite fast. Snowfall is rare. Belgians do not share one common language. Three languages exist here: Dutch, French and English with French being the most common. The Grand palace, old England Building, Notre Dame Du Sablon, Le Botanique which plays host to a range of performing arts, the famous MannekenPis, MuseeRoyaux Des Beaux Arts for some Art time, Cafe Belgawhich located at the heart of Place Flagey, are all inspiring sports to experience the local culture. You can’t leave a country without trying the local food as in meat balls, muscles and the famous Carbonnadeà la flamandeor Stoofvlees and asparagus the Flemish style.